Huawei Marine announces the completion of the second stage of upgrade on the WACS (West African Cable System) submarine fiber optic cable system. Huawei Marine signed the contract for the second upgrade of the cable system with the consortium partners in February 2018. 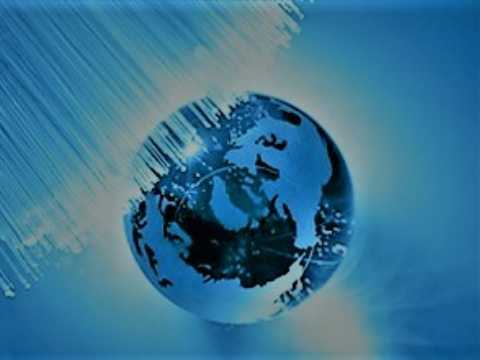 The upgrade realized 32*100G wavelengths configured on the longest optically amplified single fiber span stretching 11500km from South Africa to Portugal. The first upgrade was done by Huawei Marine in December 2015. 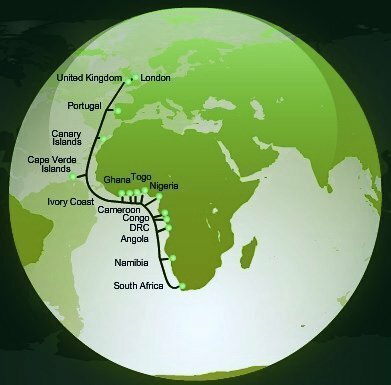 WACS has the distinction of being the longest 100G submarine cable system connecting the African countries. WACS has two network operation centers and 15 landing points in 14 countries spanning West Africa and Europe. At the contract signing ceremony, the WACS consortium recognized Huawei’s achievements in delivering WACS Upgrade I and looked forward to the successful delivery of WACS The supply contract has been signed the same day between the consortium members and Alcatel-Lucent Submarine Networks. The cable laying operation of WACS was started in July 2010 by the departure of Île de Bréhat vessel from Alcatel-Lucent’s submarine cable’s (now Nokia group) factory of Calais loaded with almost 6000 km of submarine cables. The cable has been simultaneously laid by Alcatel-Lucent’s cable ships Île de Bréhat and her sister ship Île de Sein. Subsea cable deployment operations were officially finished in April 2011 by the landing of the cable on a Yzerfontein’s beach in South Africa after less than ten months of sea operations. WACS was put into operation in May 2012. The cable designed with 4 optical fiber pairs supports 100G DWDM transmission. The cable system was constructed at an approximate total project cost of US$650 million. WACS (West Africa Cable System) links South of Africa and Europe (Yzerfontein in the Western Cape of South Africa to London in the United Kingdom), spanning west coast of Africa and termination in the United Kingdom. The 4 optical fiber pairs with a total length of approx. 14,530Km is well complemented with 15 terminal stations forming a consortium of 18 leading international telecom carriers. Huawei Marine said that the new technologies and high integration design concepts were adopted in WACS Upgrade II through the use of Flex Grid and Optical pass-through technologies to meet the high-capacity demands. Optical pass-through transmission optimizes the performance limit and minimizes the system cost. Demonstrating multi-country end-to-end delivery capabilities, Huawei Marine has set an industry benchmark for the world’s longest 100G system by successfully completing this upgrade.